This item is sold out. HOWEVER, if you would like to be placed on a waiting list in the event more become available please submit the completed form provided below and a member of our sales team will be in touch. 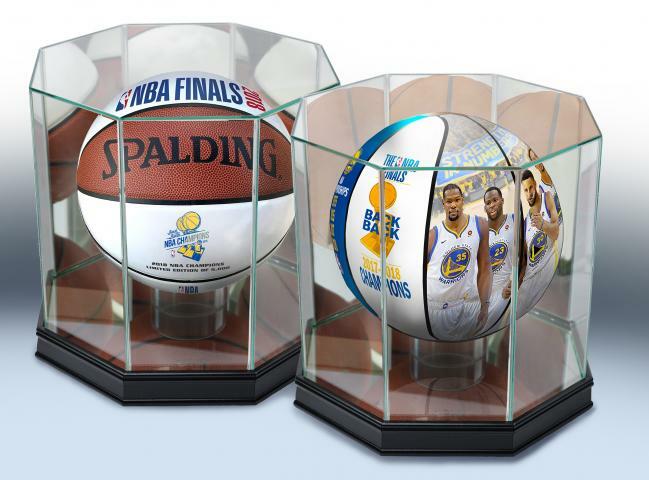 This is a two ball set created to honor the 2018 NBA Champion Golden State Warriors! 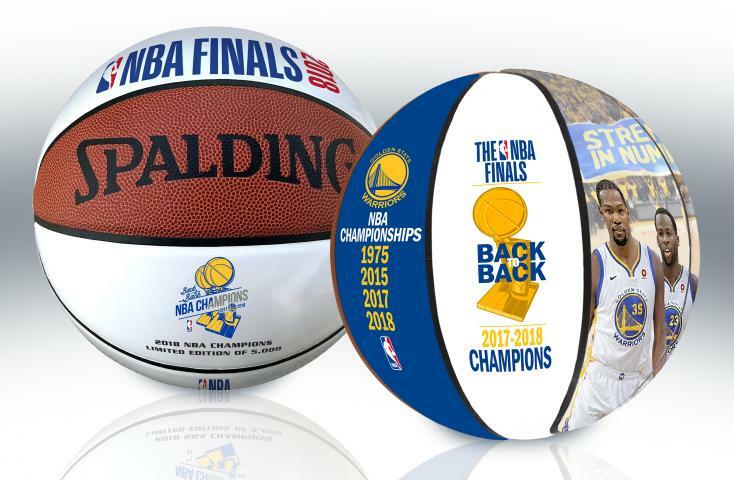 Each set includes one (1) EXCLUSIVE Champions Art Ball - featuring the reproduced work of noted artist and Bay Area native Jolene Jessie - one (1) Spalding Commemorative Champs Ball and TWO (2) Display Cases. 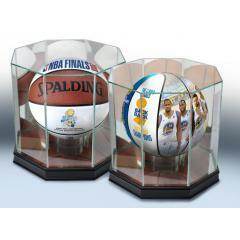 This Two Ball Set is priced so you receive one display case FREE! It's a limited offer so order your set today and save.